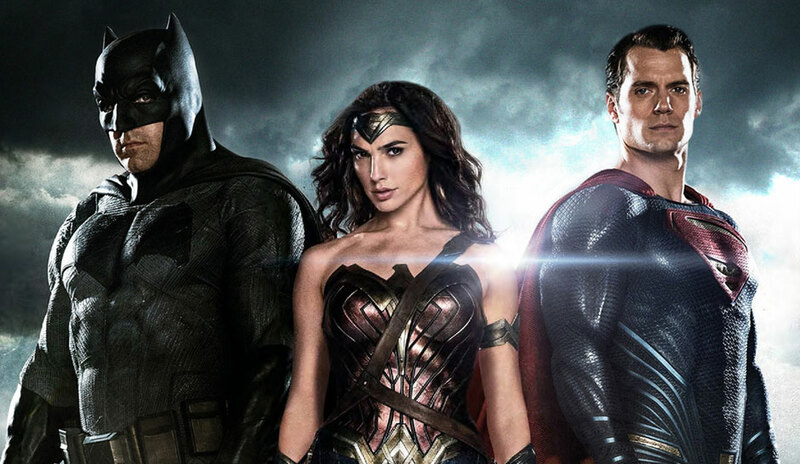 We talk ‪#‎BatmanVSuperman‬ with the gang from @BadCoyoteFunky and the dreaded trend of movie trailers giving away the whole dang movie! Plus, we announce the winner of the Superman Film Franchise bracket in our March Madness Franchise Final Four. next up? Vote in our X-Men Bracket as we countdown to our final four! Vote in our #ComicBookMovie #MarchMadness bracket: #Xmen region: @BryanSinger or Matthew Vaughn?